See how our lightning-fast reinsurance analytics platform can revolutionize the way you price contracts and roll-up portfolios. Contact us to find out how the world’s fastest reinsurance analytics platform can help you leverage the data behind your portfolio. Despite USD 135M of Cat losses in 2017, the influx of alternative capital has created a challenging reinsurance underwriting environment where rates have barely budged. With higher volumes of data to process, reinsurers are struggling to find the most profitable deals – until now. Analyze Re is a SaaS platform delivering sophisticated real-time reinsurance analytics designed to significantly improve the pricing, portfolio management, and optimization capability of companies that buy, sell, or manage reinsurance contracts and portfolios. Stress test reinsurance contract terms and instantly see the impact on profitability. Provide your underwriters with real-time marginal impact metrics to improve the structuring of both assumed and outward reinsurance programs. Roll up your entire portfolio in seconds and view your loss data from all angles. Slice and dice your portfolios in real time across any dimension and perform what-if analyses to see all the key risk drivers. Leverage our AI/machine learning–assisted portfolio optimizer to quickly churn through millions of possible portfolio combinations and guide decisions around the optimal portfolio mix. Arm executives and underwriting teams with insights to fine tune your portfolio to increase returns and balance risk. 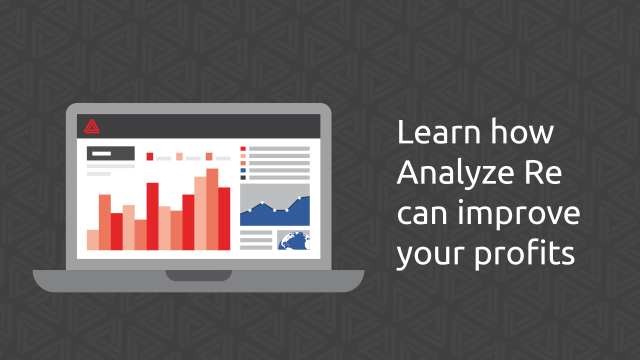 Analyze Re’s big-data analytics helps reinsurers, insurers, and ILS companies improve combined ratios and uncover hidden profits through smarter portfolio decisions. Compare and contrast the output from any cat or non-cat model to form your own view of the risk. 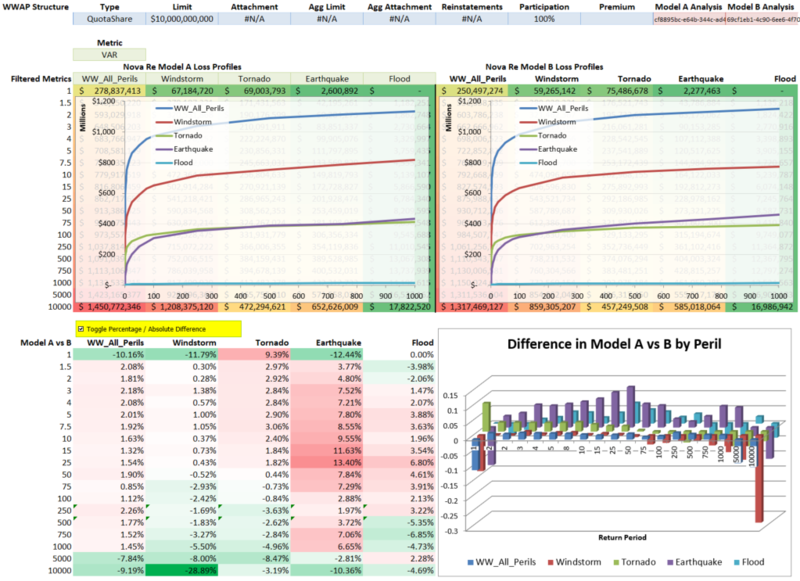 Analyze curves from third-party models and/or from your own internal models. Track and assess how losses change across different model vendors over time. Roll up cat and non-cat losses all in one place. With Analyze Re, it’s no longer a build vs buy debate. Decrease your long-term costs by leveraging our flexible, hybrid analytics toolkit, which can be incorporated into internal reinsurer analytics systems or accessed through our Excel add-in templates. Hybrid toolkit enables you to customize the platform as you see fit, but still retain your secret sauce and not have to build from scratch. 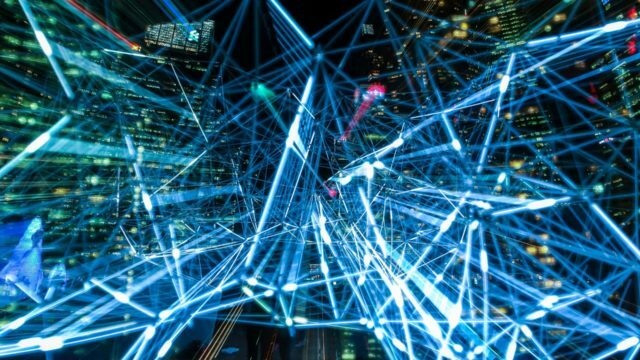 Integrate our lightning-fast analytics engine directly into your existing internal systems via our APIs to shorten release cycles and enhance team productivity. Access dozens of pre-made reinsurance analytics templates directly in Excel, or use them to prototype ideas for a new tool. 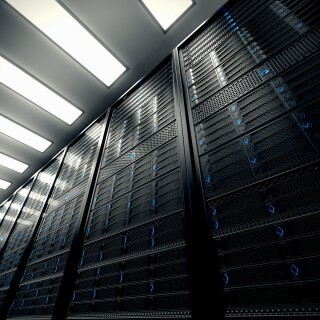 Eliminate worry about buying more servers to scale your analytics systems and reduce the need to initiate expensive infrastructure projects. Develop interactive executive dashboards that harness the speed of real-time analytics. 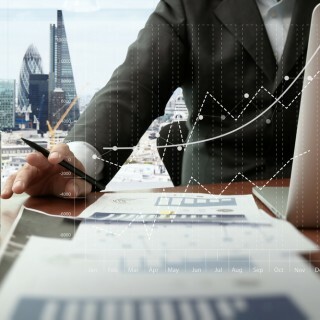 Compare projections vs actual performance over time across all business units and gain insight into back allocating the purchase of reinsurance risk transfer and retro cover. 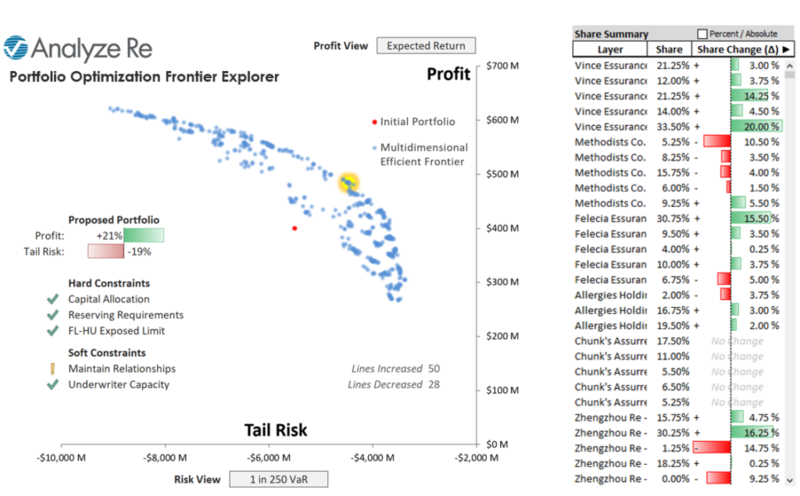 Analyze key risk drivers and understand if expected loss, zonal PMLs, or TVaR limits for your portfolio are being met and drill down by region, peril, or line of business in seconds. View your portfolio from multiple perspectives such as current, in-force, authorized, live, and roll-up on any field in real time. Tap into the power of AI/machine learning for strategic planning and boost the profitability of your global portfolio. Guide executive decision-making and execution during renewals. Automatically search millions of potential portfolio combinations and receive a set of recommended portfolios. See how specific contracts impact and should be scaled in relation to the overall strategic plan. Determine the optimal allocation of risk into ILS funds or reinsurance sidecars and increase transparency for investors. 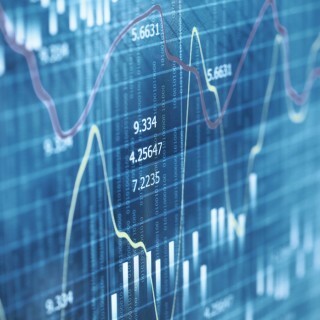 Find out how real-time analytics can be used to gain a competitive advantage.